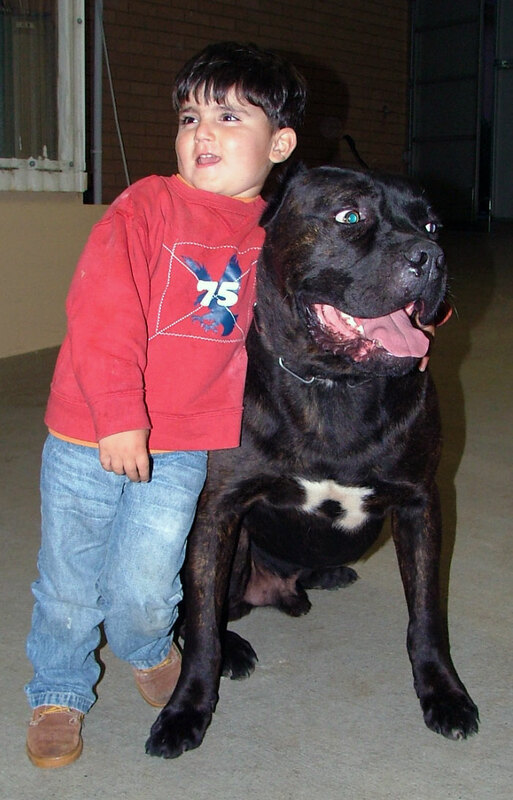 In 2000 we took a trip to Italy in search for the Italian Cane Corso to become part of our family, here in Australia. With our strong Italian culture, background and birth place, we gained many wonderful friends together with their canine companions. Living in the country for many years exhibiting show dogs and breeding, our knowledge and achievements spreads far. 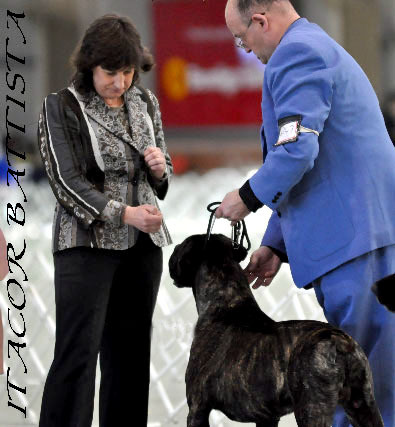 Italy's finest breeders came together embracing the Italian Cane Corso, exhibiting on the global stage competing in all breed championships throughout Europe. 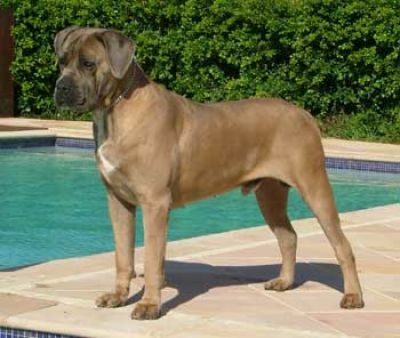 The breed gained enormous popularity spreading quickly around the globe with many countries now exhibiting the Italian Cane Corso world wide. ITACOR sets out goals which we aim to achieve; they have been met and surpass our expectations on more than one occasion, taking the world by surprise with multiple Best in Show, Best in Group & Best in Class winners within the first few years of their recognition. It is a testament to ITACOR to be producing sound, quality Corso that have gained the respect of many canine enthusiasts, including Judges, breeders of other breeds and the dog lover in all of us. We continue to stride forward learning each step of the way, maintaining true values, believing we have been touched by this magnificent breed and will continue to preserve and protect the quality standard of the breed and in hope that others will follow. ITACOR was established in 2000. 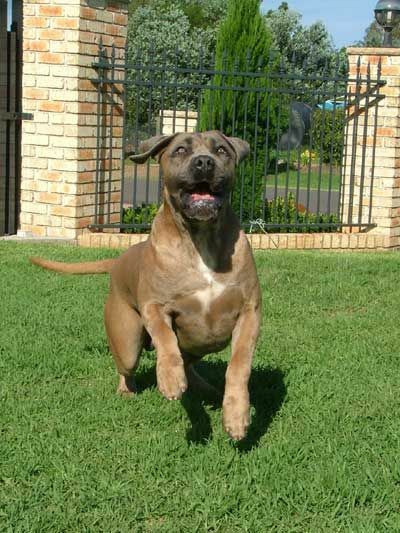 At a very early stage we achieved multi Australian Champions and reproducers of Champions with a championship Italian bloodline from their ancestors, ITACOR can looking into the future with confidence as we continue to produce this noble Italian mastiff for all to enjoy. Furthermore we are breeding magnificent and outstanding quality puppies in preparation for the future of this majestic rare breed throughout the world. Our successes over the past 7 years as exhibitors at a large variety of all breed shows throughout Australia has resulted in wins that can only be reflected from the bloodlines that have made up our legacy today; with this we look forward with confidence into the future with their solid breeding temperament and physical soundness, exhibiting this breed provides a positive and continuing contribution to the improvement of the Italian Cane Corso. We pride ourselves on our dogs presentation, their health and our puppies wonderful personalities introducing them to the show ring with honour and pride and delivering fantastic loyal family pets. All breeding stock is tested for hip & elbows dysplasia. 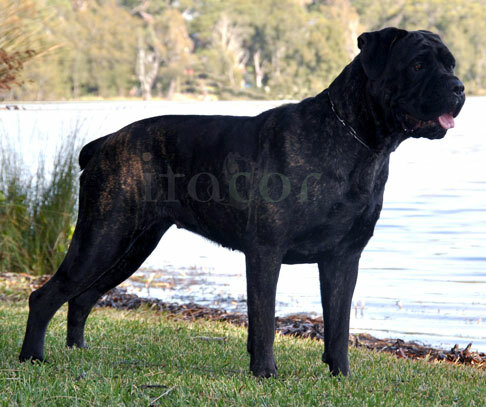 At ITACOR we not only breed for beautiful Italian Cane Corso, but a good specimen physically and mentally maintaining true to the original Corso. We pay particular attention to the necessary type features, maintaining their natural ability, ensuring the dogs continue to hold their values for what they had originally been breed for, focusing on all the aspects of the breed are crucial in maintaining this rare and unique breed. We are committed to the Corso breed, educating through training schemes and place great emphasis on temperament, health and believe in overall soundness and balance, breeding to standard with excellent type and movement. We strive to produce superior quality for continual success for many years to come. 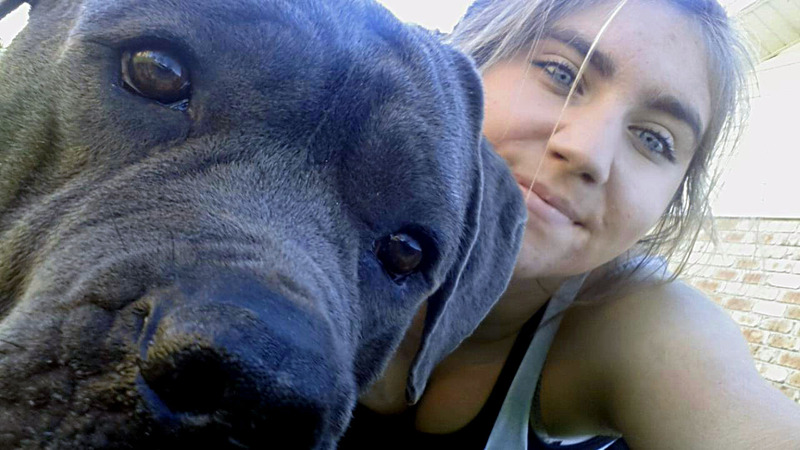 Noel Mercieca is renowned for his professionalisim, attitude, dedication and outstanding commitment to the Italian Cane Corso breed since their recognition in 2003. He has activiely participated in showcasing ITACOR Corso and continues to achieve Best in Show with his most recent win 2013. We have three beautiful children who have all grown around our Corso know as our "extended family" they have been blessed to be part of the development of ITACOR. Our eldest son is activiely involved with the training of our Corso, together with us he works to develop positive outcomes through their development with rountine activities keeping all our dogs active in a wide variety of activities to stimulate mind and body. He is a qualified personal trainer, his skills combined with his current studies at University in Physiotheropy are building into a sound program we are introducing to our young adolescents. 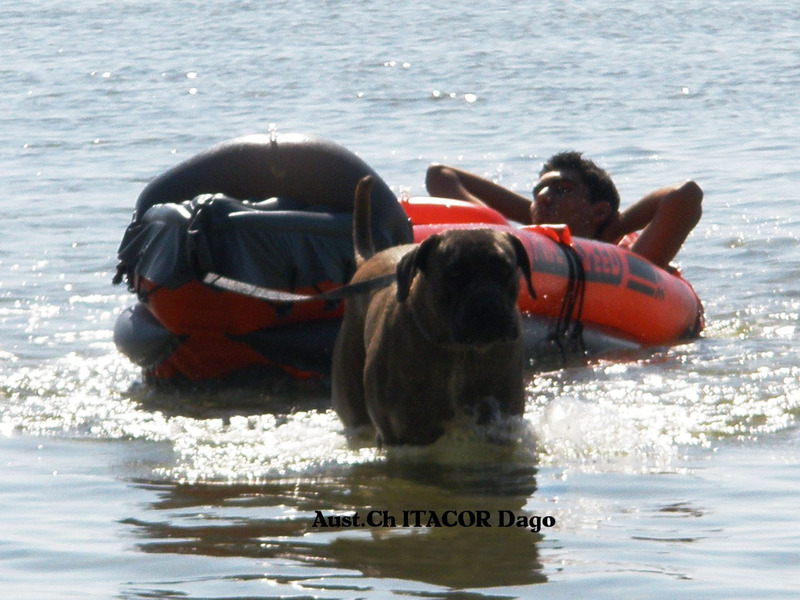 Our son enjoying a day out with ITACOR Australian Champion "Dago"! Our daughter is certainly passionate and dedicated, she is a vital part of ITACOR. She grooms our Corso so meticulously, you would assume they have been groomed by a professional groomer adding her own special touch as she sings to them while they splash about in the hydro bath. We receive numerous phone calls upon the delivery of an ITACOR Corso, how incredibly well groomed they are, leaving an everlasting impression as their Corso fills the air around them with a unique scent, our daughter calls it her "Signature Fragrance". She is always commended for her attention to detail, her commitment to their diet and exercise and overall well being, it certainly is a natural gift she shares with our Corso and every animal she comes across with her dream to one day become a Veterinarian. Our daughter hanging out with ITACOR "Apollo" ! Our youngest son is the player he can do it all better that his siblings. He is our little artistic genius, always coming up with colourful ideas. He routinely plays ball, frizbee and enjoys a swim with our Corso. He has grown up with the Corso from the day he was born, his confidence around them will amaze you, he is able to handle an adult Corso comfortably and with ease. He routinely walks our dogs on a daily basis, while he talks to them about his love of mixed martial arts. In this image you can see our youngest son with our Italian Import "Eric" ! Special thanks to our foster parents Ben & Amanda for their dedication, love and care provided for little Rhea. This is a perfect example of human affection providing Rhea a home where she has successfully acheived socialization with people of all ages, changed environmental situations, living amongst a family environment in and outside the home together with another dog resulting in a well developed young female Corso who can now be successfully rehomed for those looking for an older puppy. Rhea is another success story with ITACOR'S extended family of foster parents as part of Team ITACOR we wish to thank each and everyone of you for your support offering your home to an ITACOR puppy. We are honoured to have both Ben & Amanda part of our foster register. It has been an absolute pleasure to take Rhea to a dog park and watch her well balanced behaviour with a variety of dogs and interaction with children and adults, we applaued you both.